At the start of the 2004-05 school year, Auburn Rotary Club decided to arm third graders with an important tool in the arsenal of learning: a dictionary. 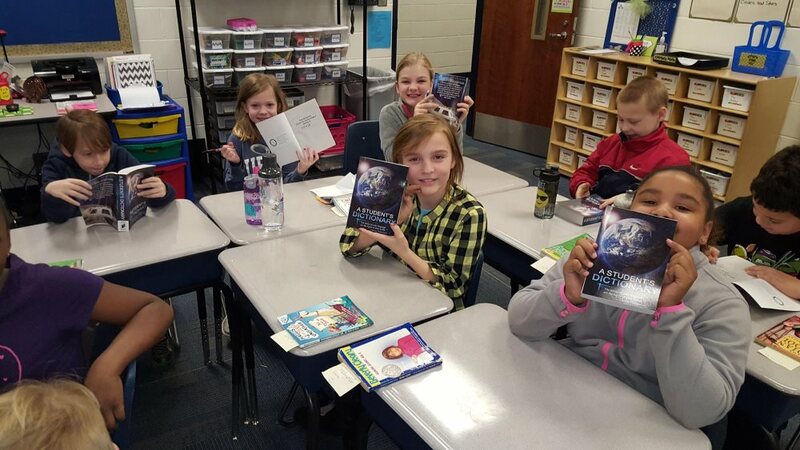 The club's goal was to provide every third grader in Auburn City Schools with a dictionary. Equipped with a dictionary as a life-long reference tool, students improve writing, reading and thinking skills. 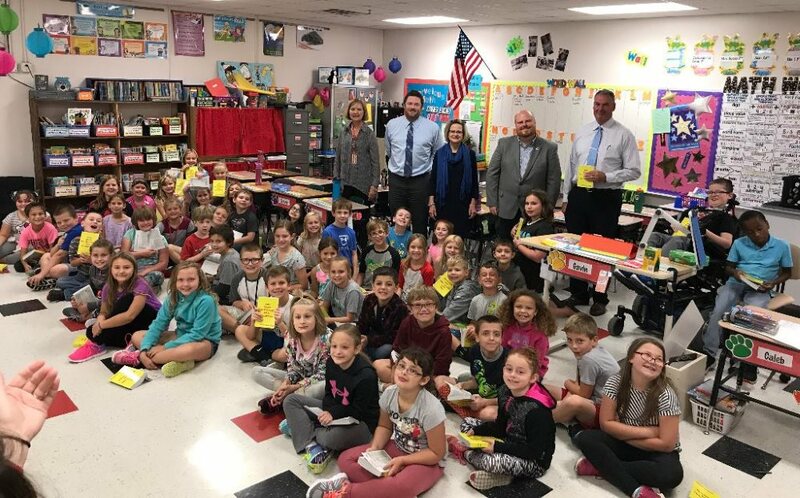 Using funds contributed by each club member, each year Auburn Rotary Club provides a dictionary to each of the school system's third graders in all Auburn elementary schools. Feedback from the teachers, administrators and the children has been overwhelming. Teachers expressed appreciation for the new and invaluable addition to the tools they need to further our children's education. 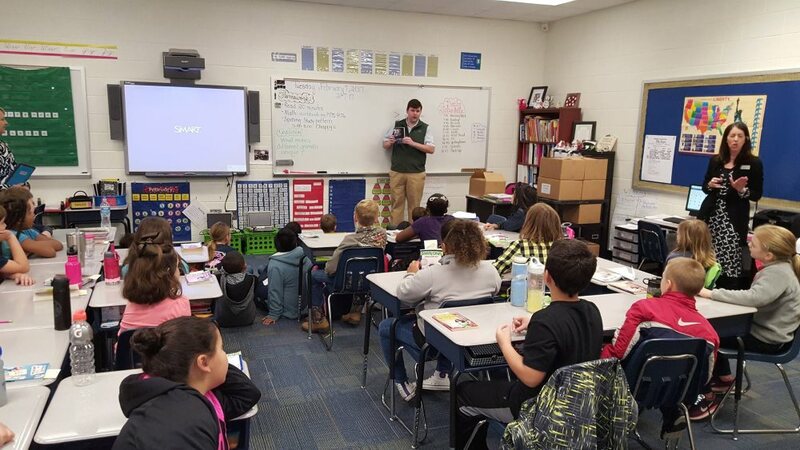 Since every student now has the same dictionary, the teachers are able to use it as an integral part of the student's everyday school activities. Teachers in each class have been challenged to develop creative activities that requires the use of the dictionary, and are rising to the occasion. 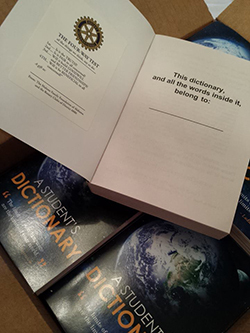 Auburn Rotary's efforts are part of an international dictionary-distribution effort by The Dictionary Project. 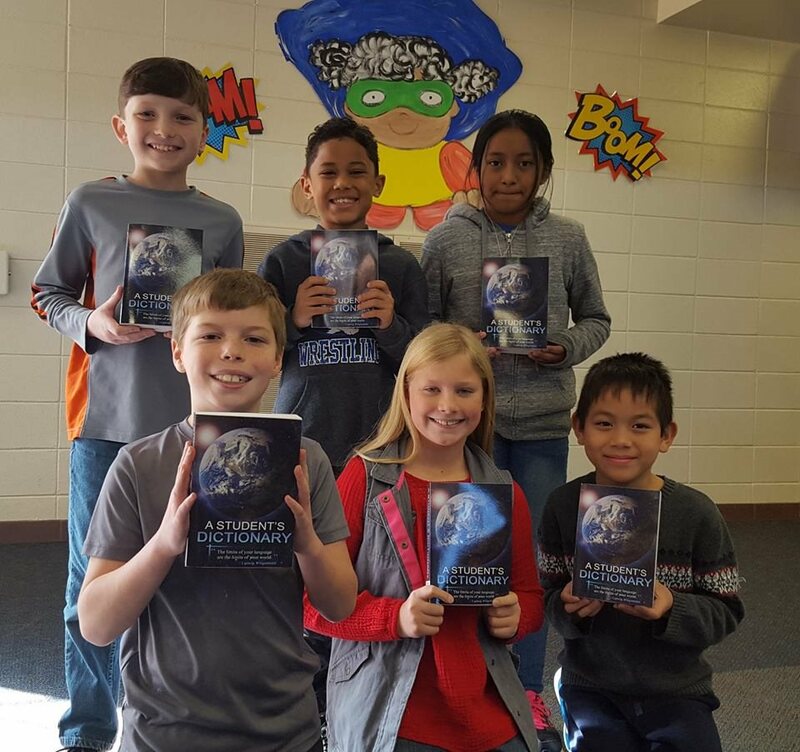 This 501(c)(3) organization—through its partnerships with Rotary Clubs and other civic and nonprofit organizations—has distributed dictionaries to more than 1.8 million children in Alabama, not to mention throughout the United States and the world. Auburn Rotary continues the dictionary-distribution effort each year as a part of its annual community service projects. One of our most exciting times of the year is seeing how excited the children get as they get their very own dictionary and are able to write their names in it. Each dictionary says "This dictionary and all the words inside it belong to:", and the child is provided a space to write their name.